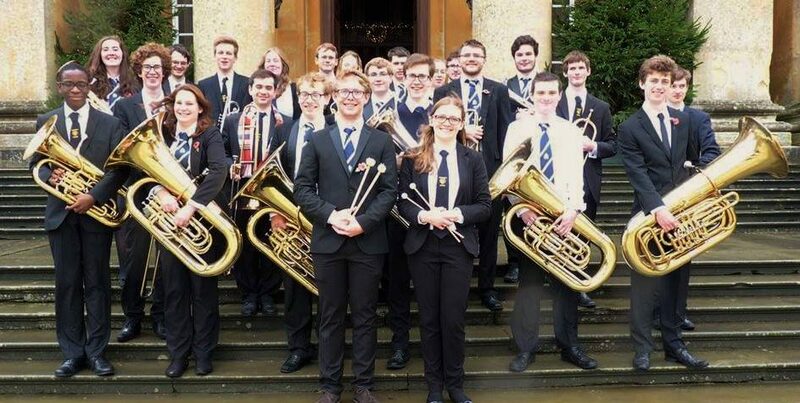 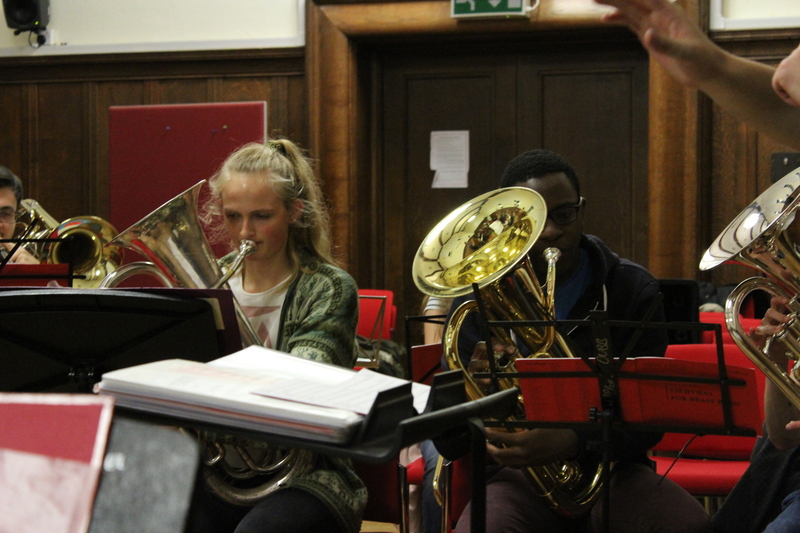 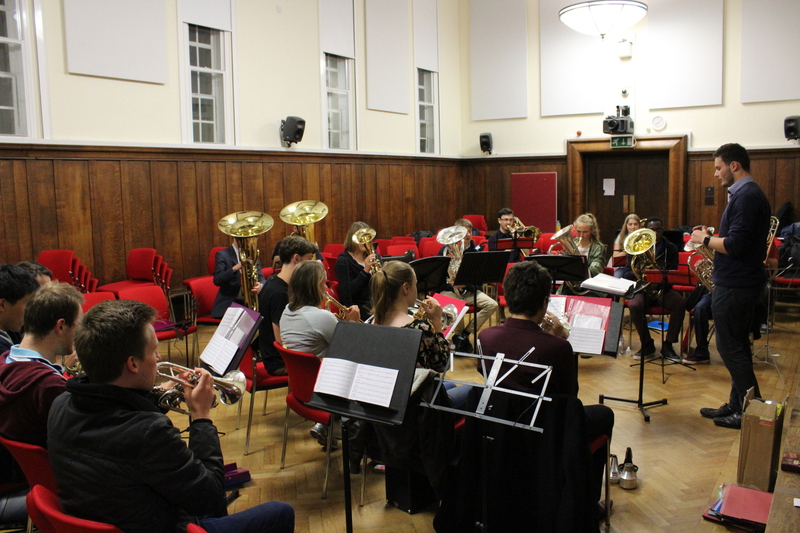 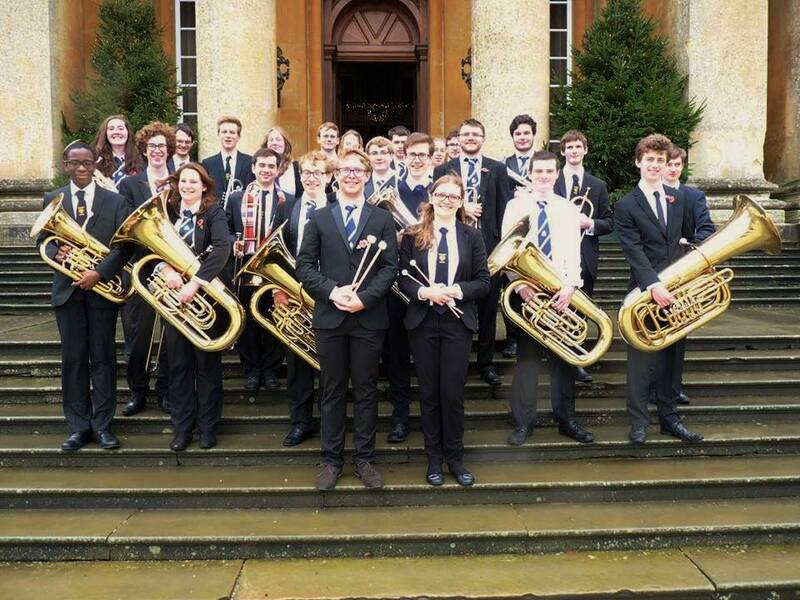 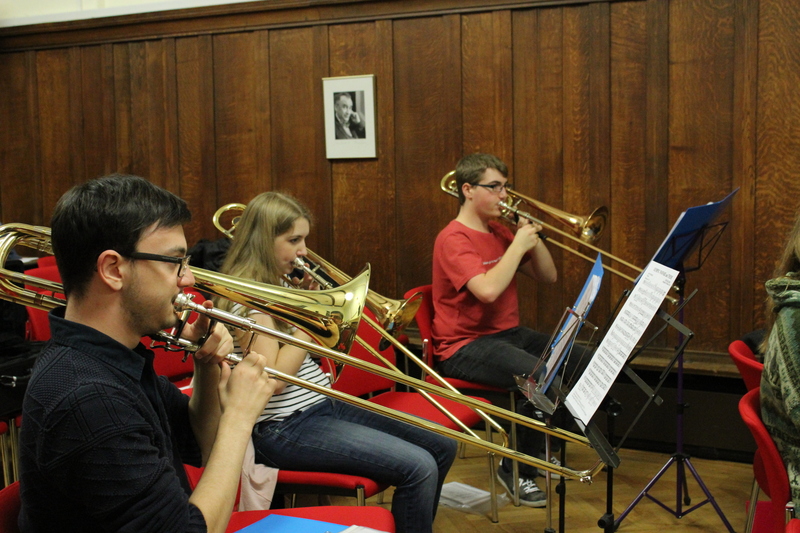 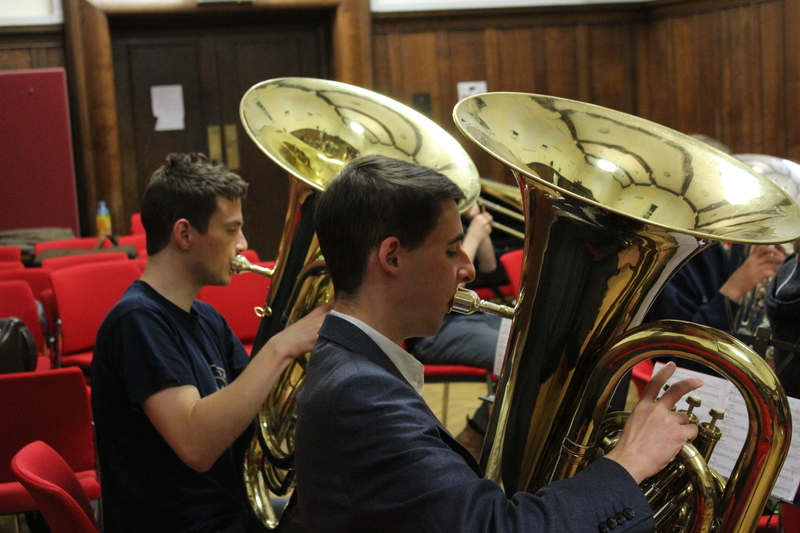 Oxford University Brass Band is a student run, full-sized brass band based in central Oxford. 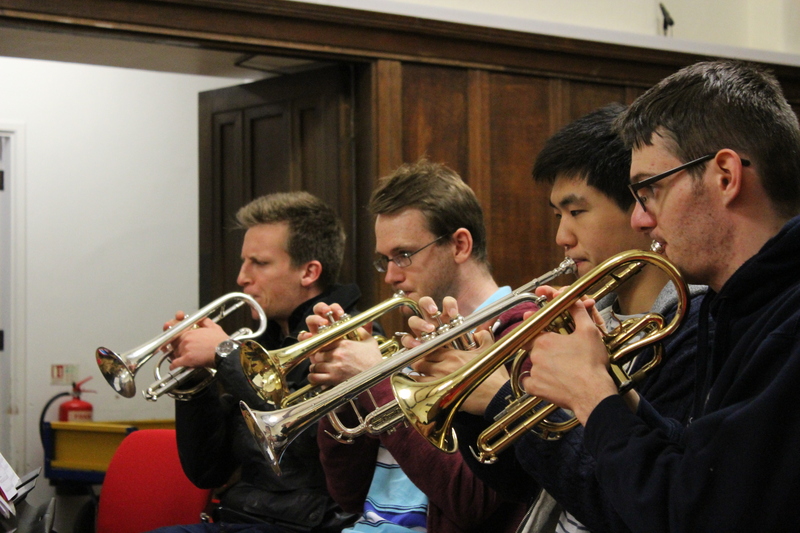 We hold concerts every term as well as playing in numerous smaller events all year round, and welcome players of all standards! 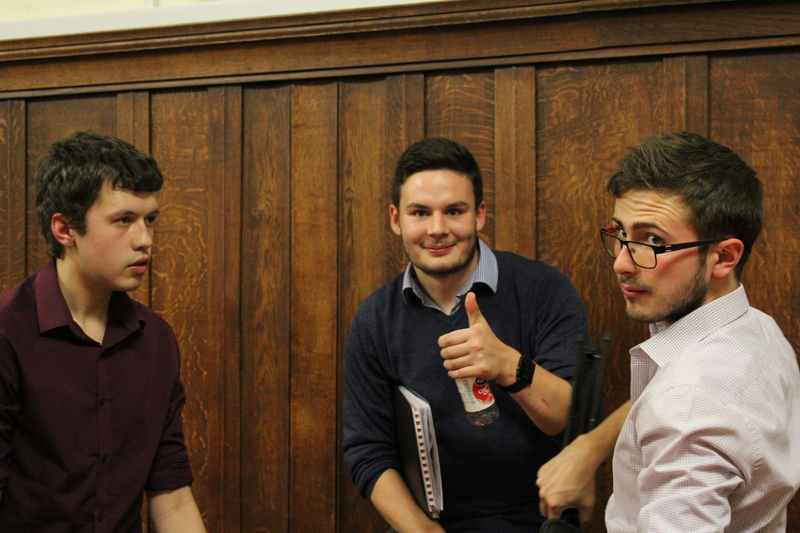 We are also available to hire for events and functions – send us an enquiry here.